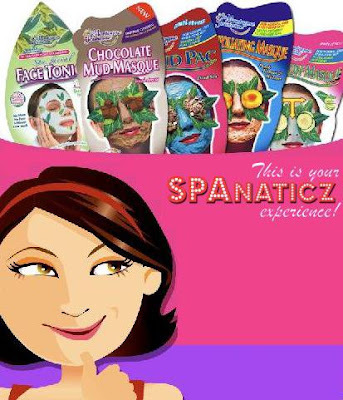 Each one of you will receive Montagne Jeunesse products + AZTA Gift Certificates! i would love to try Montagne Jeunesse Spanaticz because i love clay masks! Ever since i made a post about clay mask, i discovered the wonders of clay & it really works! I'm still on the hunt for clay masks that will work for my skin & so far i have only loved 1 brand, but i'm very much open to trying out new products that might be my skin's best friend! Hi sis...It has been 3 weeks but I don't get the prizes yet??? OK I will ask Ms. Charissa.. Sorry for the delay. @ September and Shin Eun Ae - i already emailed her. no reply yet.. sorry talaga nahihiya ako sa inyo.. the last time we emailed kasi, she's out of town pa. still waiting for her reply..